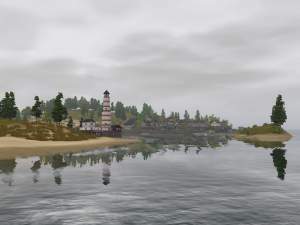 A laid back island with lots of dunes and nature and a quaint little seaside town. 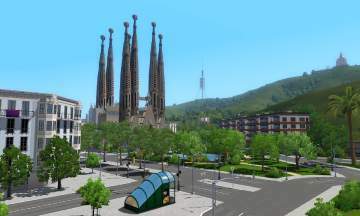 Discover the vibrant mediterranean city of Barcelona with your sims: art, nightlife, sea, street life and much more! 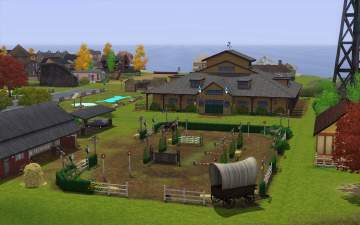 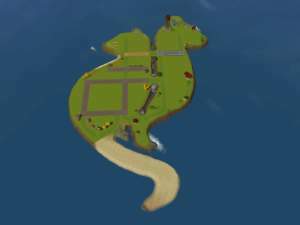 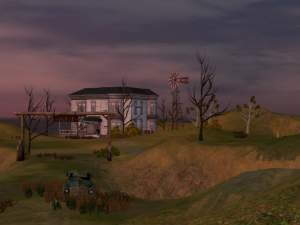 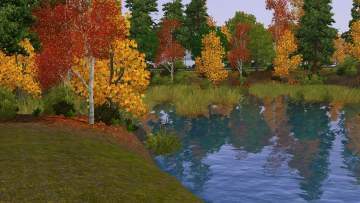 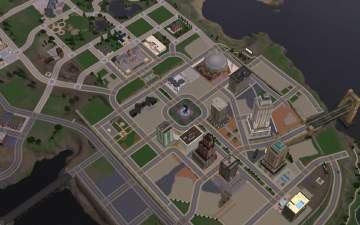 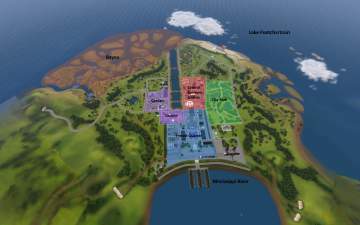 A large, new and fully populated world for your Sims to explore.